T-L Photo/ ROBERT A. DEFRANK Richland Township is now maintaining the Belmont Memorial Cemetery. 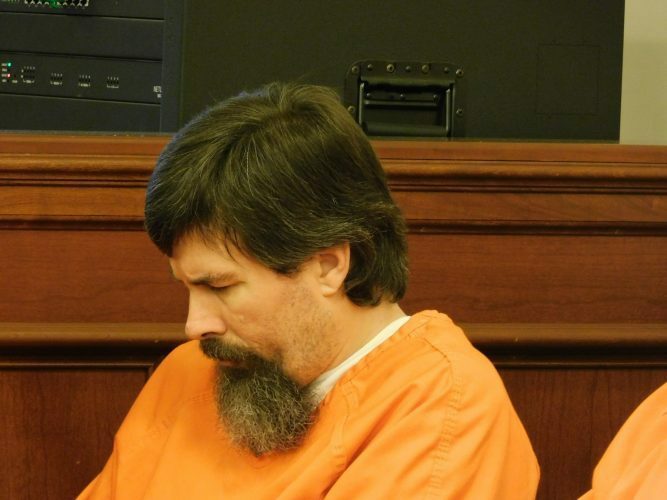 One of the caretakers has been convicted of theft-related offenses and the other is on trial. 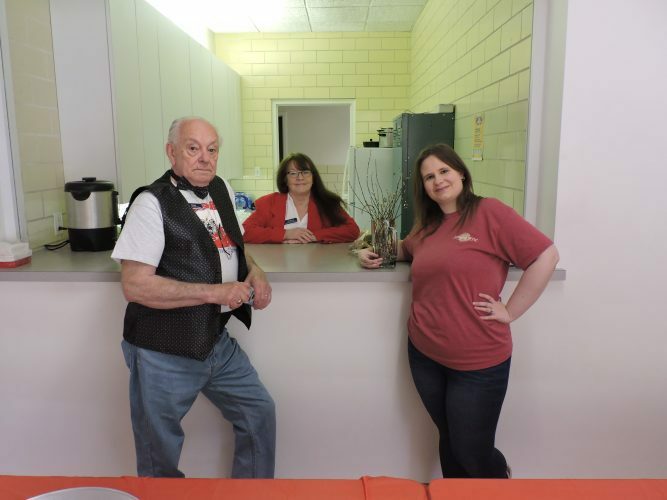 ST. CLAIRSVILLE — Richland Township is struggling with the added expense of a cemetery and working to get the papers in order. 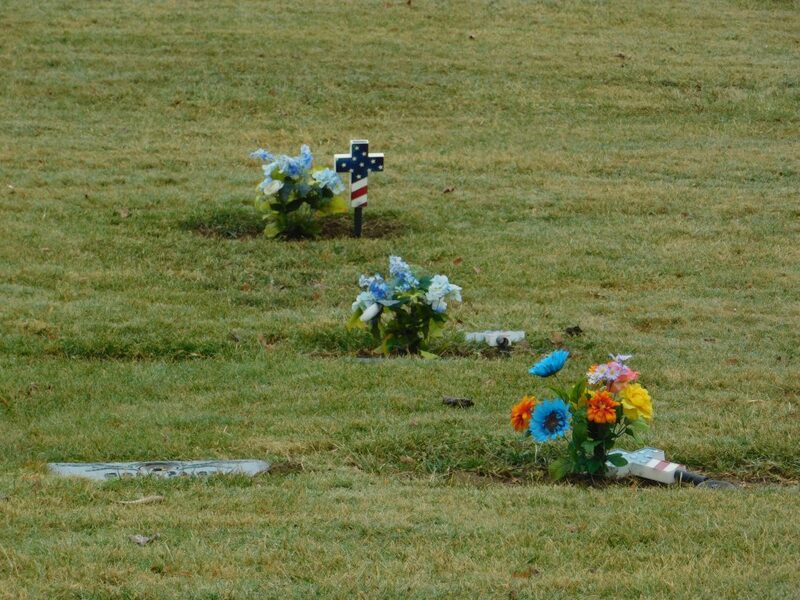 Since last year, Richland Township has managed the Belmont Memorial Cemetery after the caretakers, Karen Sue Ellen Neff and Keith Dwayne Baratie Sr., were accused of theft-related offenses. Neff has recently been found guilty and sentenced to 4.5 years in prison and restitution of $282,240 to the cemetery after wrongfully selling the oil and gas rights for the cemetery grounds in 2013. Baratie’s trial began this week. 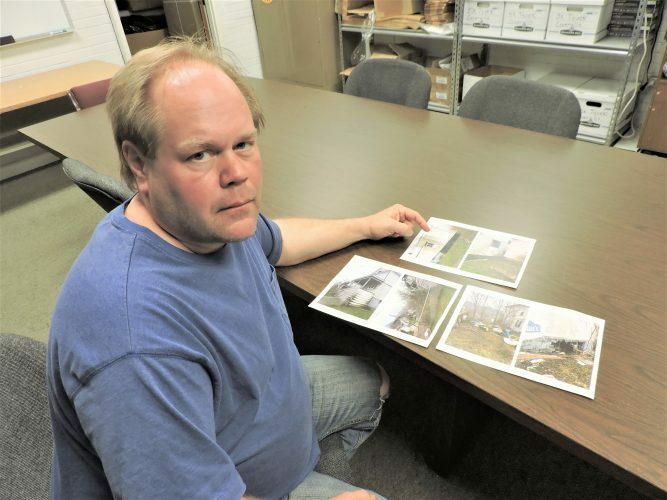 Richland Township Trustee Kathy Kaluger said the township was required to take control of the cemetery by the Ohio Revised Code, sections 517.01 to 517.31. She added that this is the only cemetery the township maintains. Kaluger said the township took over management in March or April, but the majority of the maintenance consists of cutting the grass. She said the task is complicated by a lack of information. “It was thrown at us. We have it. We’re cutting it, but we don’t know anything about it,” she said. Kaluger said she and her fellow trustees recently attended a township trustees conference in Columbus that touched on cemetery responsibilities. Kaluger said their first priority is obtaining a deed to the cemetery. “We were told that we didn’t need a deed. That it was ours, which didn’t set right with me because the reason these people got in trouble is because they took money from the gas and oil, and they had no right to it. They were just employees there, they weren’t the cemetery. So if there is more gas and oil, they’re not going to be fooled twice. They’re going to want to know who owns it, and I really feel that we need a deed so that we are the proper owners of that cemetery. Not that I’m saying we want it, because we don’t because it’s a lot of work for our guys,” she said. “We are after a deed. If we have to keep cutting that cemetery and taking care of it, we want ownership,” Kaluger said. Cindi Henry fiscal officer of the township, related the costs. 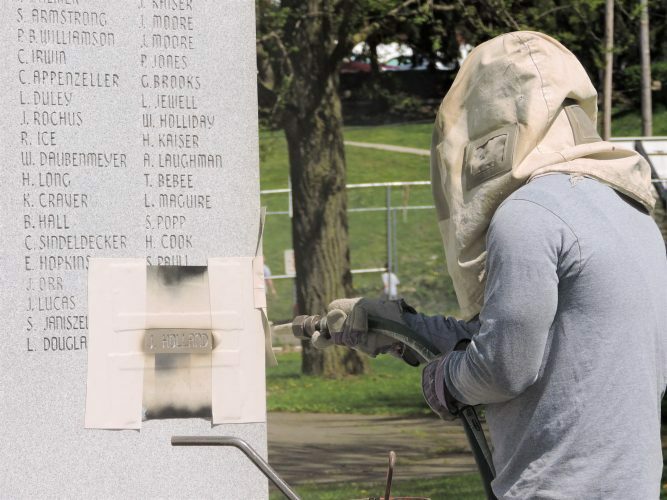 “I would say we spent well over $15,000, probably closer to $20,000 in maintaining that cemetery this summer, and that’s not including any equipment purchases. That’s just salaries and man-hours and fuel,” Henry said, adding that the equipment Baratie and Neff used has been confiscated as evidence and not yet released to the township. She said cemetery maintenance is a common problem among townships. In addition, she said the cemetery account is currently under the control of the Ohio Department of Commerce. “(The account) went to the State of Ohio. This is what convicted (Neff), but we’ve not seen it so we don’t know,” Kaluger said. They doubt that restitution will be possible. 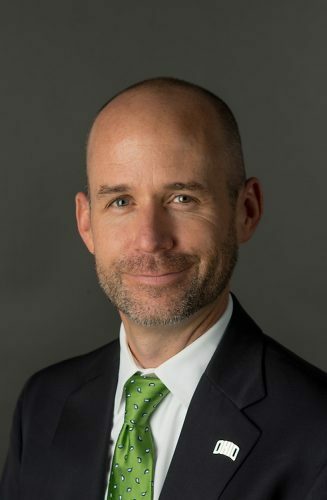 Kaluger said a few people have approached the trustees about the possibility of securing plots. “Mostly people are happy now just because we’re cutting it,” she said, adding that the township was unable to do much more, such as picking up the grass. The 44-acre cemetery is at 52950 High Ridge Road, St. Clairsville, near the intersection of Interstate 70.